Today we were honored to be able to participate in the Wreaths Across America ceremony at Baltimore National Cemetery in Catonsville, MD. 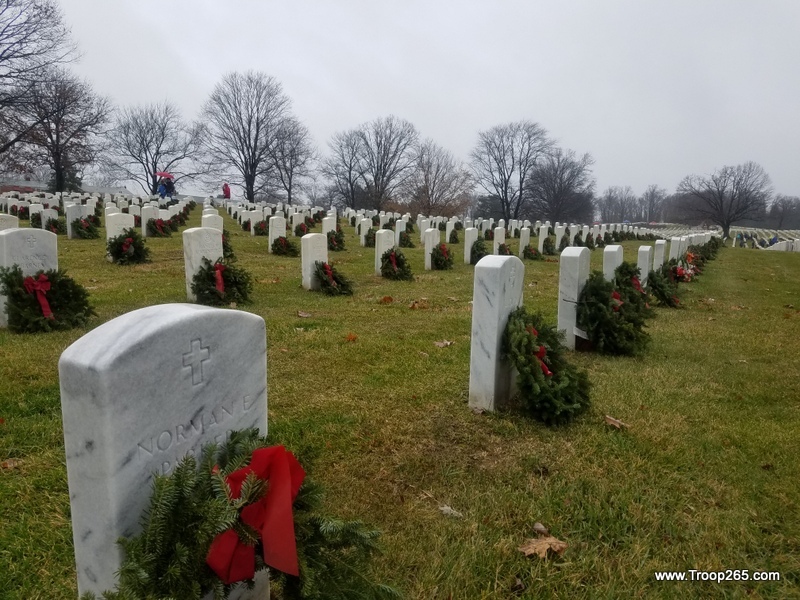 This was just one of over 1400 locations nationwide that held wreath laying ceremonies at 12:00 noon in order to honor the veterans who have served our country. While the weather was cold and very wet, it somehow felt just right. A chance to be a little uncomfortable while showing respect and honoring those who regularly sacrificed their comfort in order to help ensure we could all enjoy the freedoms we experience every day.